Thanks to runners like you, this series has raised over $180,000 for King County Parks and contributed many hundreds of hours of trail work. 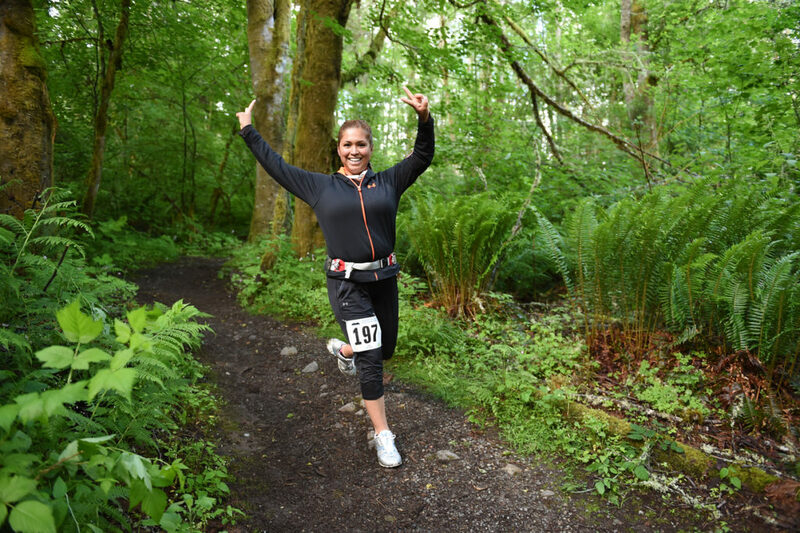 Join Seattle Running Club and Northwest Trail Runs in carrying this legacy forward and making this 15th annual series bigger and better than ever! 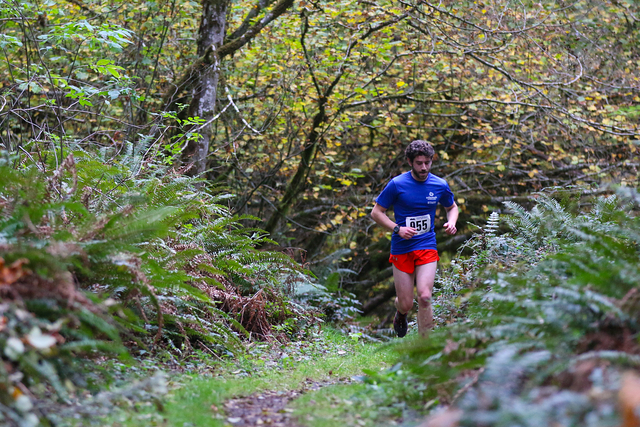 Just 15 minutes from Seattle, King County’s Cougar Mountain Regional Wildland Park, is a trail running paradise thanks to its rolling and runnable hills and trail variety ranging from narrow and technical to wide and groomed. Run through lush forest, fern-lined single-track, over hills and along marshes, just minutes from the city. 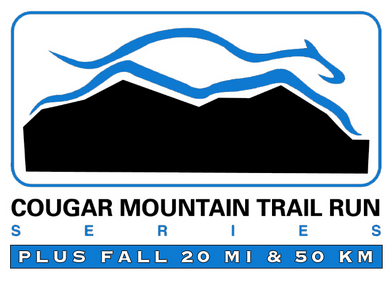 View the most comprehensive details at the Seattle Running Club’s web page for the Cougar Mountain Trail Run Series. • Packet Pick-up: 7:30 a.m. – 8:45 a.m.
• Course Briefing: 8:45 a.m.
• Race Start: 9:00 a.m. The registration and start will be at the Sky Country Trailhead off of 166th Way SE (NOT at the Red Town trailhead). From I-90 Eastbound, take the Lakemont Boulevard SE (Exit 13) exit. Head south (turn right) for 2+ miles on Lakemont Boulevard SE. Turn left onto SE Cougar Mountain Way; go 0.6 miles and then turn right onto 166th Way SE. Follow this road through the gate and look for the parking lot on your right. From I-405, take Exit 10 and follow Coal Creek Parkway east for 2.4 miles to the shopping center. Turn left at the light onto SE 72nd Place. At the stop sign, turn left onto Newcastle Road, which turns into Lakemont Boulevard SE. Continue on Lakemont past the Red Town trailhead until you reach SE Cougar Mountain Way. Turn right, go 0.6 miles, and then turn right onto 166th Way SE. Follow this road through the gate and look for the parking lot on your right. Runners must compete in all four races of either the Short Series or the Long Series in order to be eligible for series standings. Standings are calculated by cumulative time from the four races in each series. Switching between Short and Long races will forfeit your standings.